Nothing has changed more in sales in the last decade than prospecting. It's more difficult than ever to get through and secure meetings. Based on groundbreaking work from RAIN Group Center for Sales Research, we've cracked the code on what works and what doesn't in order to breakthrough to top executives, secure meetings, and win sales. 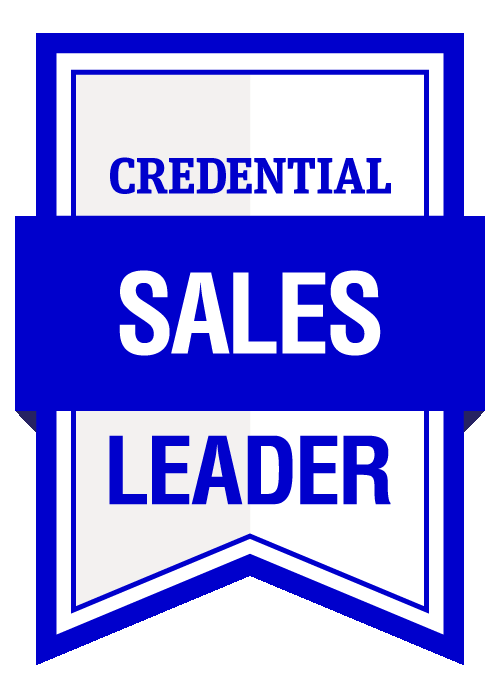 If you want to be a top performer in sales prospecting, this is the program for you. Masterful Sales Prospecting will teach you the strategies and tactics needed to break through to senior-level buyers, set meetings, and create new opportunities. Maximize seller motivation, energy, and focus for consistent prospecting productivity. Specifically, learn the WAVE approach to prospecting: Winners mindset, Attraction campaign, Value, and Execution.